Tahnks for your helping it was very useful for me. I know this silver hallmark details below. 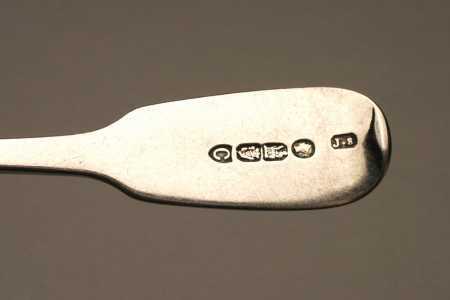 I have a antique Irish Silver Teaspoon set with silver hallmark but i dont know this hallmark. Anyone can help me?